Hypothetical question for you, just hear me out: If a stranger asked you for a million dollars, would you just give it to them? Personally speaking, I would not. This is in part because I do not have a million dollars, but also because I’d want to know a bit more about to whom I was giving a million dollars, which is a large sum of money. Of course, others might have different perspectives on the matter. Large companies like Facebook and Google have millions of dollars to throw around willy-nilly. Apparently you can just ask for it (sort of). Last week, Lithuanian national Evaldas Rimasauskas pleaded guilty to wire fraud for tricking both of those companies into giving him more than $100 million in total. He faces up to 30 years in prison for the scheme. Rimasauskas was indicted two years ago by the Justice Department as part of a criminal ring in which phishing scammers pretended to be Quanta Computer, a Taiwanese manufacturer that does business with Facebook and Google. The plan involved sending the tech companies invoices made to look like they were from Quanta, and having the companies wire the money to phony bank accounts overseas. According to Bloomberg, Rimasauskas admitted last week to “creating fake bank accounts in Latvia and Cyprus to receive the scammed proceeds, and signing fake contracts and documents that were submitted to banks to support the wire transfers.” He also incorporated a company in Latvia also named Quanta. 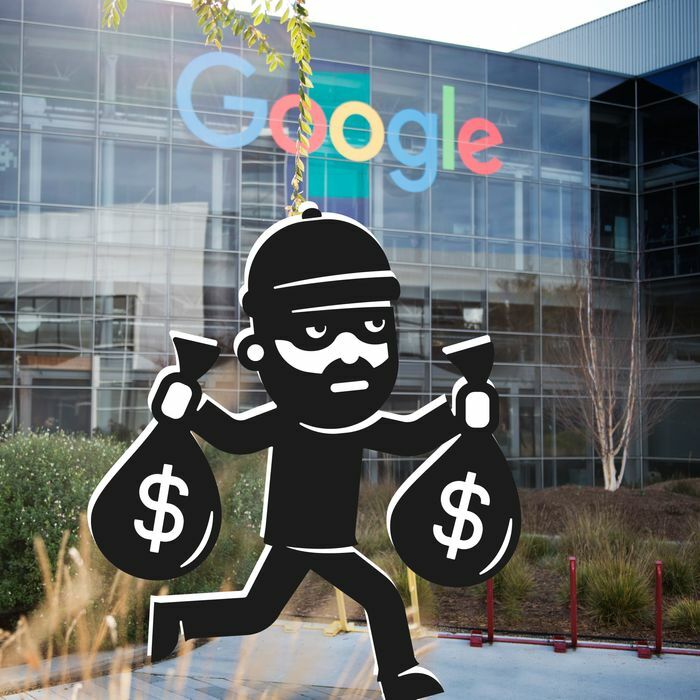 The operation extracted $23 million from Google in 2013 and $98 million from Facebook in 2015. Google says it has recouped the funds, and Facebook said it also “recovered the bulk of the funds,” per Bloomberg. Well, thank goodness.